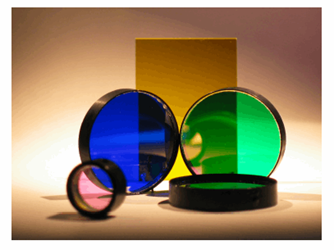 Optical filters are used in many applications and the surface figure and wavefront distortion requirements of filters are dependent on where and how they are used. If filters are only used in sensing applications with very tolerant detector geometries, there may be no need, in practice, to put any constraints on the surface figure or wavefront distortion. This white paper helps the reader understand where, when, how, and how much to specify wavefront distortion to ensure that functional requirements of filters are guaranteed while unnecessary and costly constraints are avoided.